We look forward to seeing all the gravel grinders in Emporia this week! 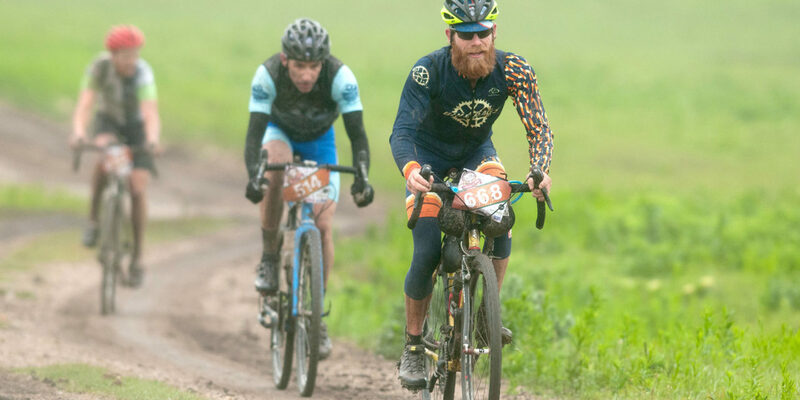 Thanks to Bobby – The Casual Cyclist and LeLan – Dirty Kanza 200 The World’s Premiere Endurance Gravel Road Race for hosting another great episode!! !